Easily Prepare and Distribute Crop Schedules. Perform Recordkeeping Transactions Anywhere, Anytime. We have implemented a number of new ideas in Farm Production Manager and one of them is our concept of Methods (Planting Method, Growing Method, Harvest Method). 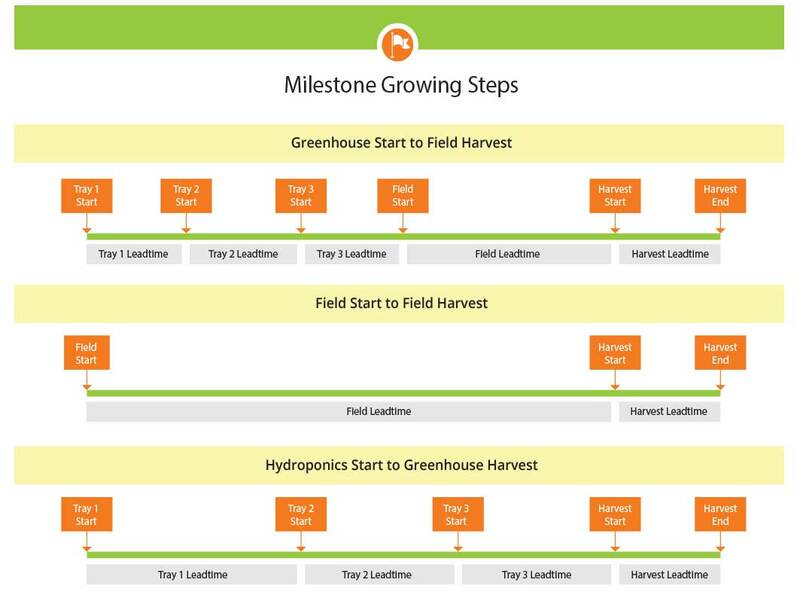 Crop schedules is a big part of this method driven approach. 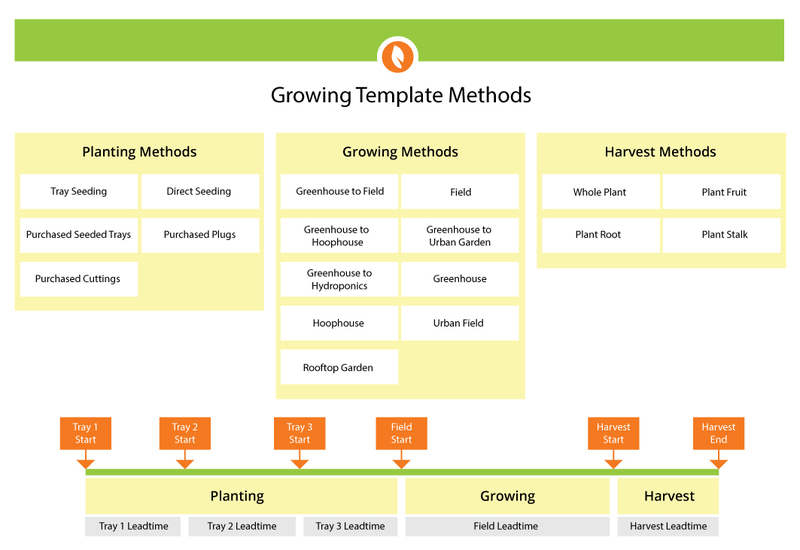 Our Method definitions are not going to change your approach to farming. However, by providing you with an opportunity to indicate the nature of your process very specifically, we can provide additional value. This can provide benefits in a variety of ways. By automatically setting certain values or checking a range of entered values you have more control over the crop scheduling process. In the future we may automatically attach resources to your product model or recommend that you do so yourself. Farm Production Manager allows incredible flexibility; configure the system, exactly the way you grow your products. Below are just some of the options available to you.